Sorry, this product is no longer available, replaced by the T35. Ideal for small office/branch office and small retail environments, the Firebox T10, T30 and T50 create a secure network perimeter in remote locations that do not have adequate security protection in place today. Comprehensive Unified Threat Management (UTM) safeguards intellectual property and protects personal data, credit card numbers, and other critical assets from exposure and theft. 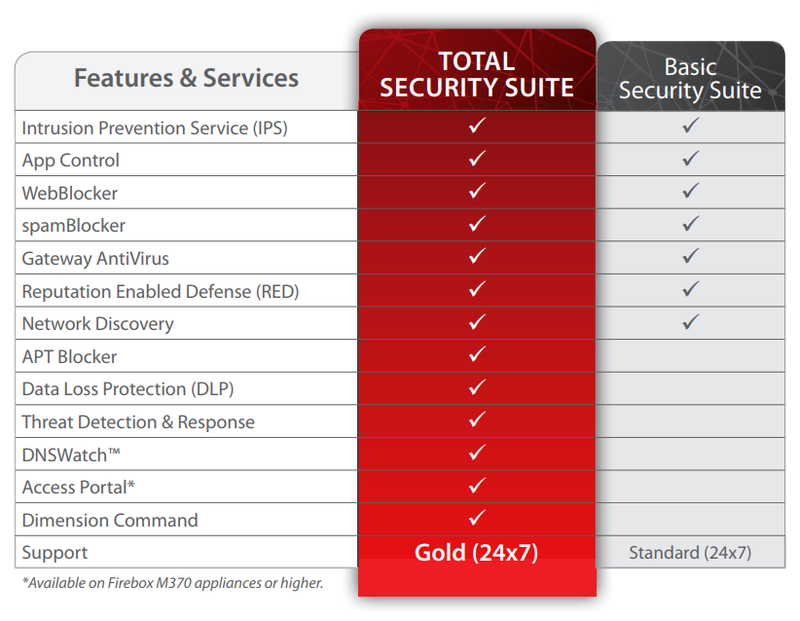 Download the WatchGuard Firebox T Series Datasheet (PDF).